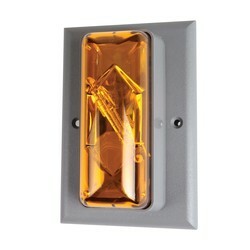 The Edwards 89 Series strobes are bright, 150 candela, low current units for indoor use. 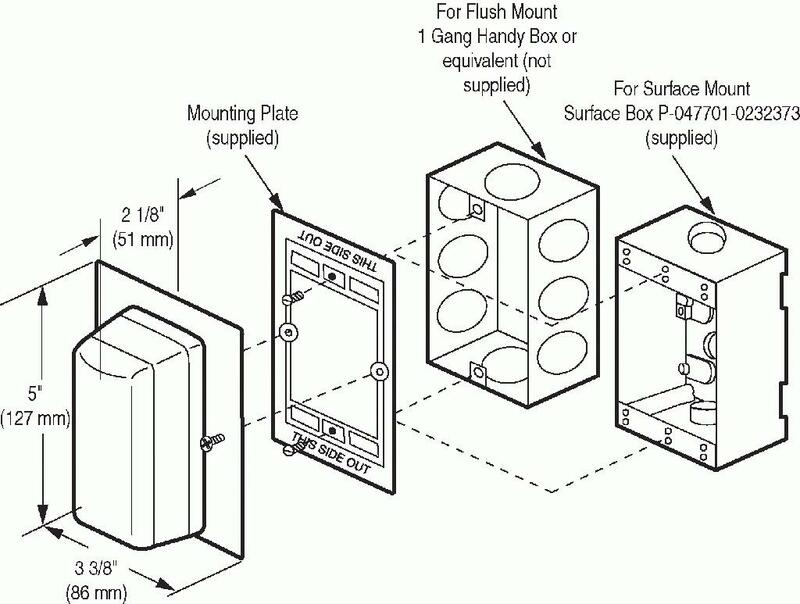 The 89STR series strobe has been designed for flush mounting and the 89SMSTR series strobe has been designed for surface mounting on the supplied single gang surface box. The housing is made of a gray, engineered thermoplastic. Used where a distinctive visual signal is required for timing, scheduling, paging, process control, general alarm, and warning applications.